This year we have combined our previous magazines (EZINE and Anthology) into one easy to read publication, which will be published at the end of every term. 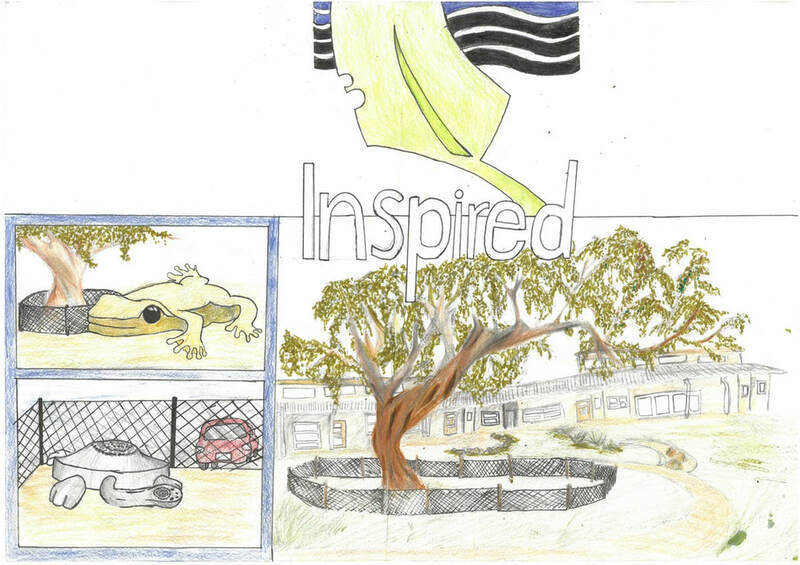 Inspired provides a snapshot into the incredible work done by students who live by The Lakes motto, 'Aspire to Inspire'. The magazine features student achievements, work, profiles, reports and more!